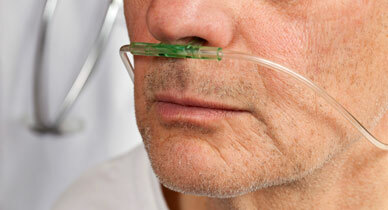 People with COPD Face Increased Heart Failure Risk. About have a heart attack each year, and not all of them have heart disease. For some, heart failure can strike without warning. When these unexpected heart attacks are fatal, it's called sudden cardiac death (SCD), which claims as many as in the United States every year. If you have one inflammatory disease (i.e. COPD), you will like have another one brewing somewhere in the body.